The Joint Entrance Examination (JEE) Advanced 2017 admit cards have been released by IIT Madras, the conducting body and are currently available on the official website jeeadv.ac.in. IIT (Indian Institute of Technology) Madras is the organising institute responsible for conducting JEE Advanced 2017. JEE Advanced 2017 will take place on May 21 across different test centres across the country. This year over 2.2 lakh candidates passed the JEE main exams and qualified for the JEE Advanced examination and now they are able to download their JEE Advanced admit card. Candidates need to keep their JEE Advanced registration number ready in order to download the JEE Advanced admit card. To take admission in BE and BTech in 23 IITs across the country, candidates need to clear the JEE Advanced and score the required cut off marks. 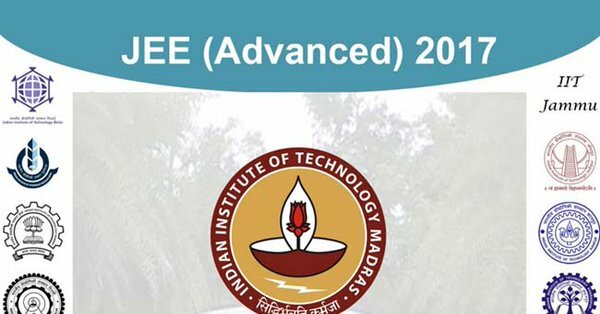 JEE Advanced is scheduled to held on May 21. Paper, I will be held at 9 am to 12 pm while Paper II will begin at 2 pm and end at 5 pm. 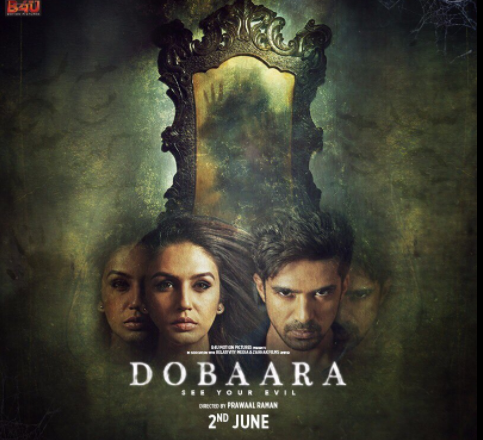 Candidates don’t have to get panic because the admit cards would be available for download until May 21 and can download the hall tickets till the exam day. You can download JEE Advanced 2017 admit card by visiting the homepage of the official website of JEE Advanced 2017 jeeadv.ac.in. Apart from the link on the homepage, there will also be a link for admit card under the examination tab on the home page. Your JEE Advanced 2017 admit card will consist of your name, JEE Main roll number, test venue, test date and timing. Make sure to re-check and verify every detail mentioned on your admit card and in the case of any discrepancy immediately contact the organising institute, which in this case is IIT Madras. The exam will be similar to JEE Main 2017 exam except a little tougher and will constitute of two papers instead of one. Both the papers will have three sections-Physics, Chemistry, and Mathematics. JEE Advanced 2017 exam questions will be more concept-based than theory based. 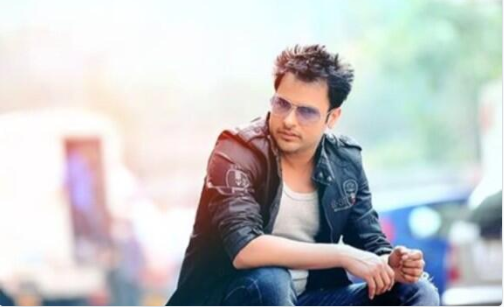 The soulful singer Amrinder Gill was born today- We wish him a very Happy Birthday! !